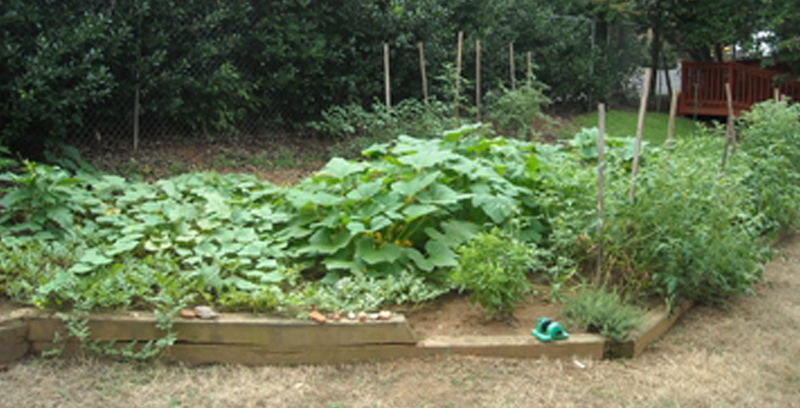 Highland’s Garden at Highland Presbyterian Church has as it's primary purpose to provide food for community agencies, shelters, etc. It is a church, in ground communal garden. This garden was first formed in 2009 as a ministry of the church. As many as 70 volunteers work on this garden during the course of the season. Our garden is not open to the public for growing their own produce. However, we always welcome volunteers. Our volunteer needs are 1)Significant help in planting in the spring and 2)we usually then use 1 family a week for maintenance.